A sample of photos from our inaugural trip to the Kentucky Derby on May 5, 2018. 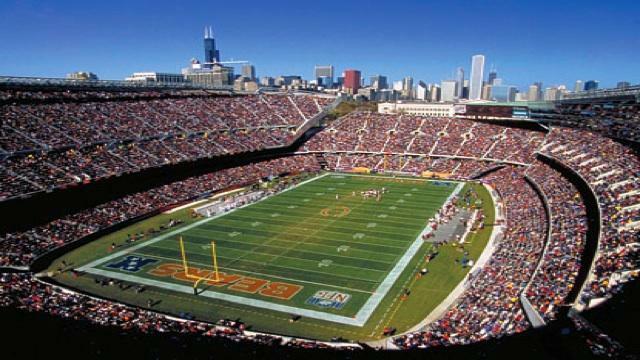 Big Game Air is a luxury company that shuttles sports fan to and from sought after sports games within the same day. 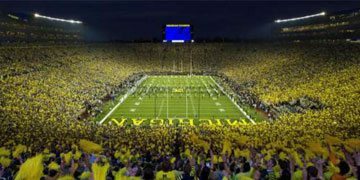 Affluent sports aficionados are able to travel to games that would normally be an overnight trip in just one day (CONTINUE READING).